You want all the latest news, rumours and everything else there’s to know about airwindows? We're happy to oblige: On this page you’ll find everything at a glance – and it’s always up to date! 18 Nov 2018 · As always, freeware Sunday is all about free gifts from generous software developers. For that, we say: Thank you! 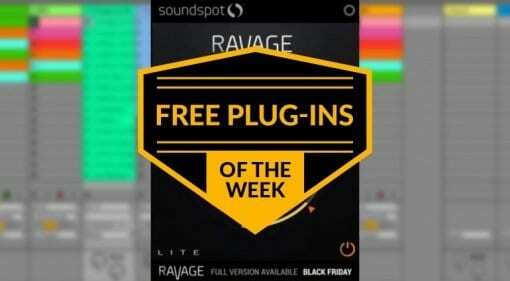 Today we have Ravage Lite, BassKit, and Adam Monroe's Delay to show you. 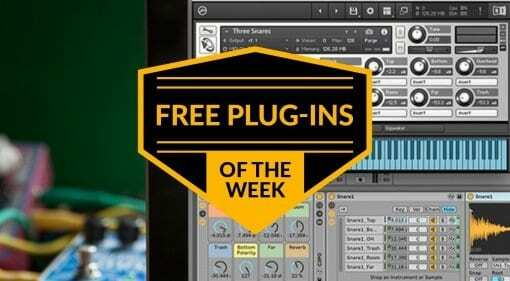 16 Jul 2017 · Ready for the best free plug-ins this week? 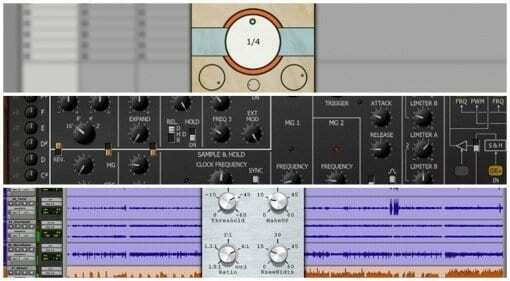 There's a delay, a compressor, a Korg-style synth, a console emulation and a tape saturation effect - phew!